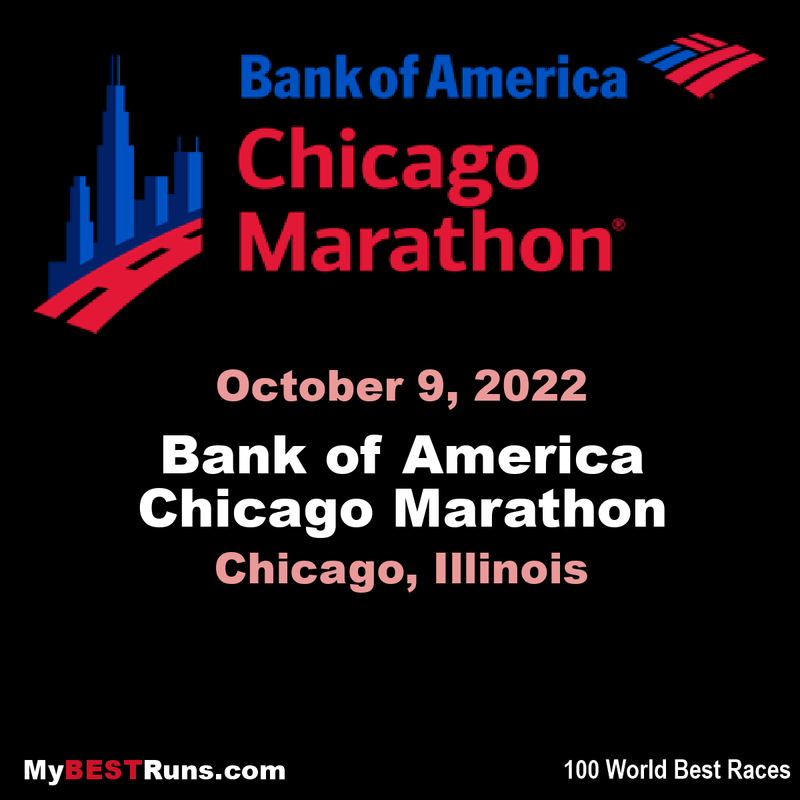 Running the Bank of America Chicago Marathon is the pinnacle of achievement for elite athletes and everyday runners alike. On race day, runners from all 50 states andmore than 100 countries will set out to accomplish a personal dream by reaching the finish line in Grant Park. The Bank of America Chicago Marathon is known for its flat and fast course that starts and finishes in Grant Park and travels through one of the world’s most magnificent cities. The course has produced four world records, several national records and countless personal bests. Runners enjoy the support of 1.7 million spectators as they run through 29 neighborhoods.